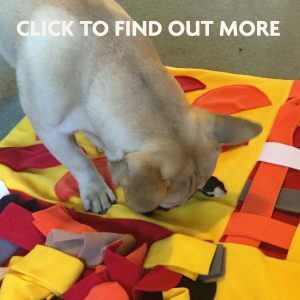 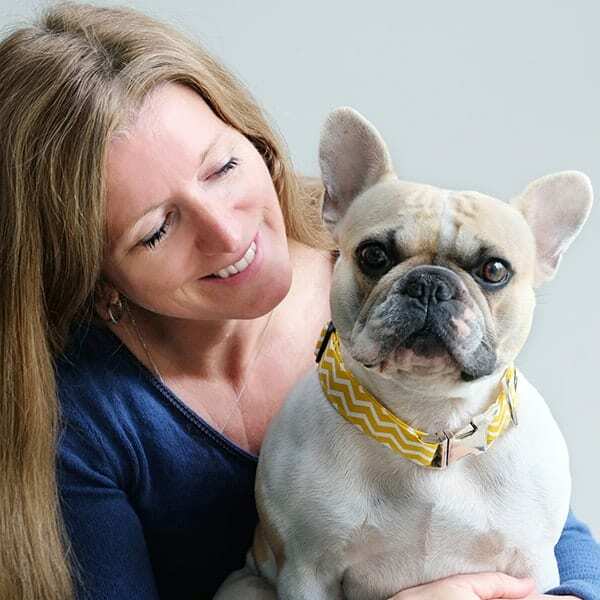 We love the fact that Ruffle Snuffle is a British company making products in the UK. 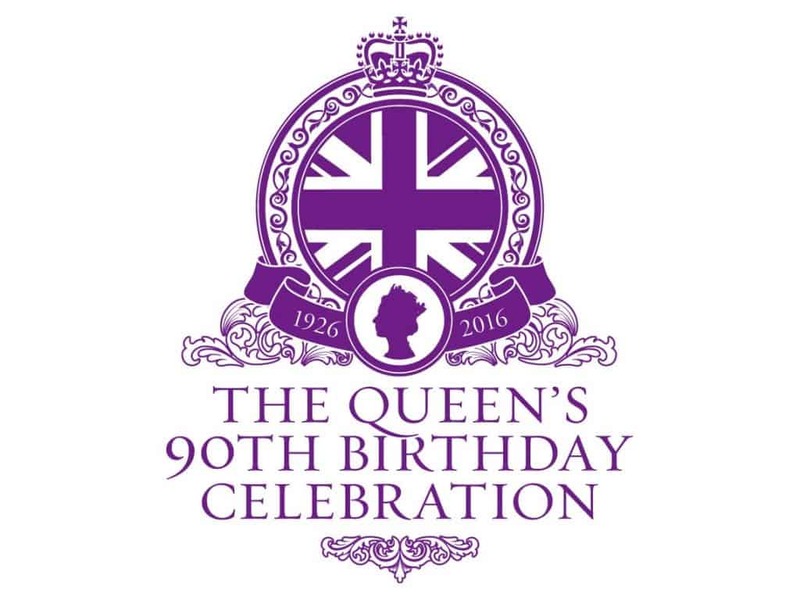 To celebrate our ‘Britishness’ Sarah has designed the Ruffle Snuffle™ London in time for the Queens’ official birthday. 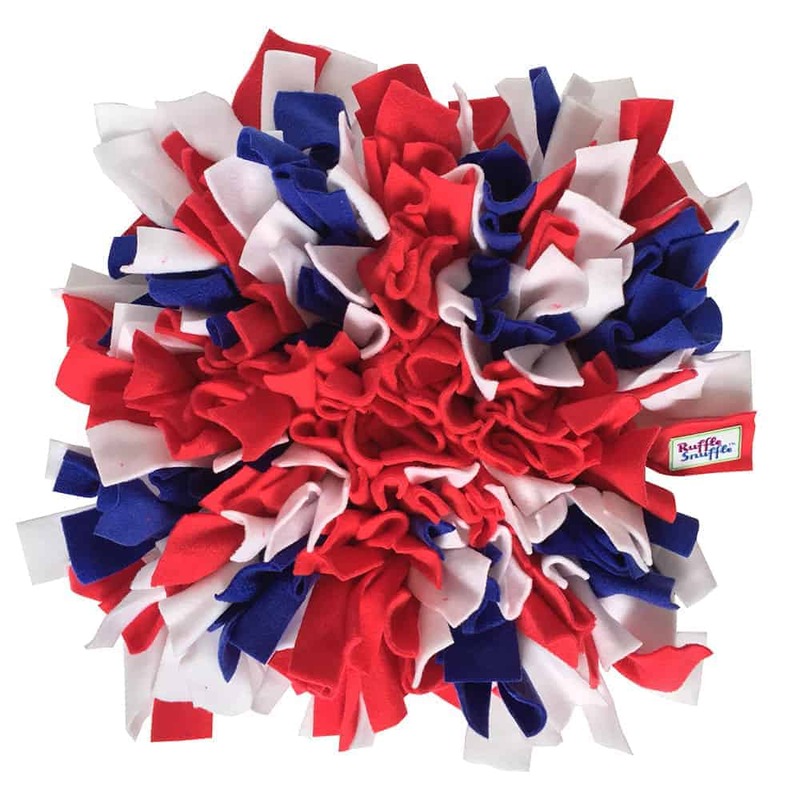 Created to resemble the Union Jack and made in our luxury fleece in traditional Red, White and Blue, the Ruffle Snuffle™ London is a great addition to any pets toy collection. 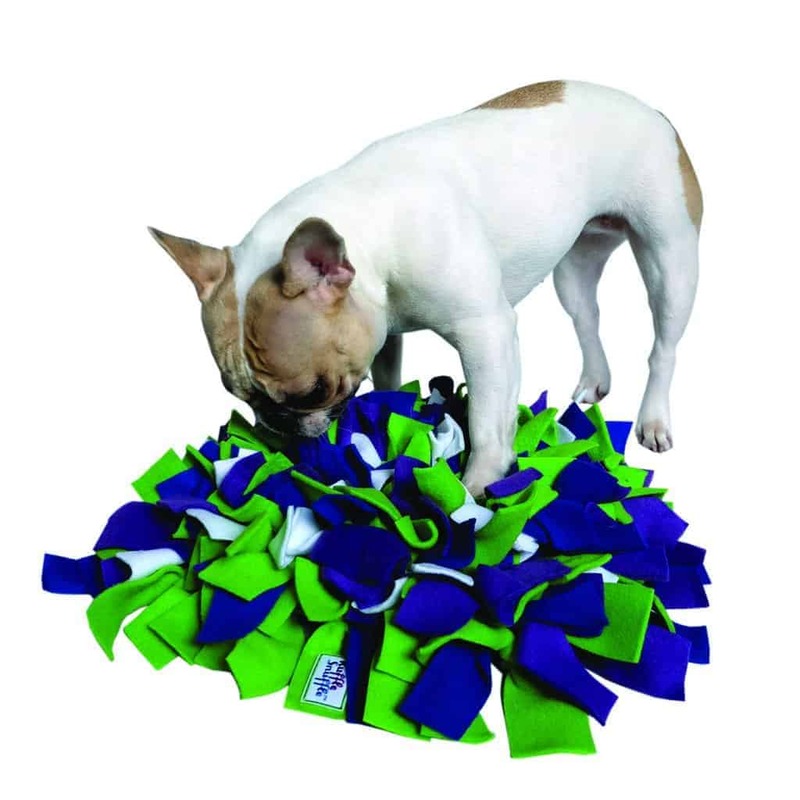 Order your Ruffle Snuffle™ London online today. 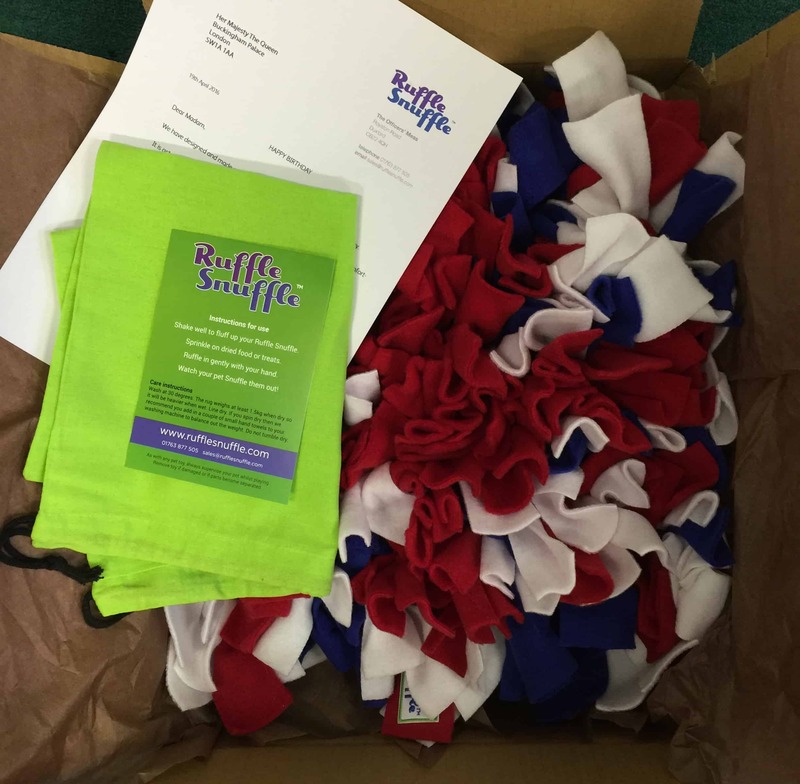 We have just got back from the post office as we have sent the Queen our first Ruffle Snuffle London as a present for her and her little doggies.